Patient engagement is more than understanding the patient journey; it’s empowering patients on that road. the greatest benefit from their healthcare. At the Px Group, we leverage this insight to design strategies and programs that benefit our clients and their patients. Want to learn more? i Hibbard JH, Greene J. What The Evidence Shows About Patient Activation: Better Health Outcomes And Care Experiences; Fewer Data On Costs, Health Affairs 32, NO. 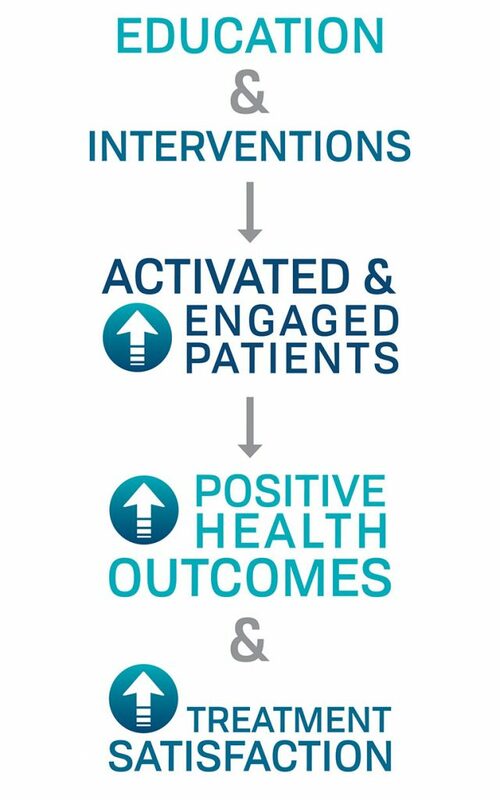 2 (2013): 207–214; Center for Advancing Health, A New Definition of Patient Engagement, What is Engagement and Why is it Important? 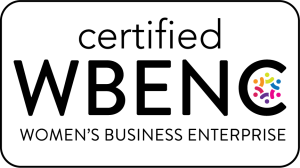 (2010), http://www.cfah.org/pdfs/CFAH_Engagement_Behavior_Framework_current.pdf, accessed July 20, 2018.